Quad Cycles is a Biria dealer based in Arlington, Massachusetts, just a few miles from Boston. We have an extensive selection of Biria bicycles. 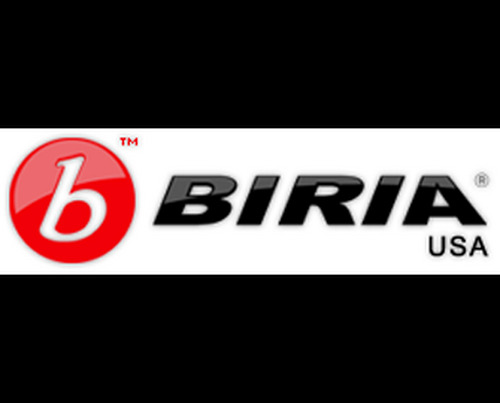 Biria USA is committed to giving everyone the ultimate comfort and quality in riding bicycles. Biria has placed customer needs and satisfaction at the core of their business creed. The flagship model of Biria Bicycles is the Easy Boarding 7. Unequaled in comfort, ease of use and style, the Biria Easy Boarding bicycle is as unique as it is functional. Biria Bicycles prides itself in being innovative, consumer focused, quality oriented and first to market with stylish bicycles that are fun to own. Biria was born in Europe and brought to North America for your cycling pleasure!